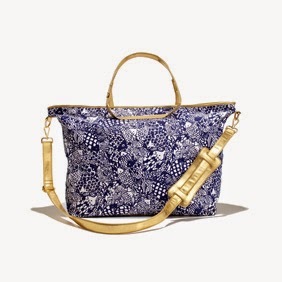 Get out your wallets, and get ready for some shopping fun, because for a limited time only Target will be home to the much anticipated Lilly Pulitzer clothing and accessories line, created exclusively for Target. This collaboration hits stores and is available online Sunday, April 19, and features 250 items including clothing, shoes, jewelry, accessories, home and beauty. 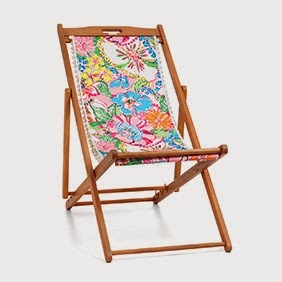 Lilly Pulitzer was a New York socialite who created her iconic line in 1959. 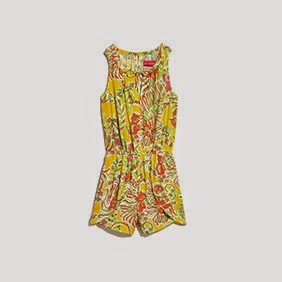 Her clothing and accessories are famously known for featuring bright, colorful, bold prints. Pulitzer, who initially opened and operated a Palm Beach juice stand, found that squeezing the juice made a mess of her clothing. 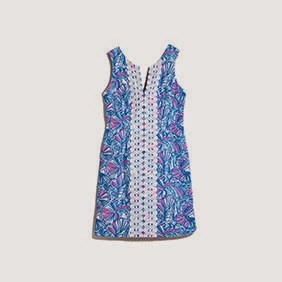 She created a dress with bright, colorful patterns in order to camouflage the juice stains. She found that customers loved her clothing so she decided to start making more dresses to sell. As the popularity of her dresses took off, she decided to focus solely on her clothing and leave the juice business behind. What's the hype? Lilly fans are everywhere. This collaboration brings the iconic and always fun Palm Beach brand to everyone for great prices. 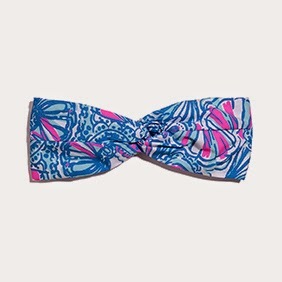 We were lucky enough to get a sneak speak of this exclusive line that features 15 prints, created specifically for Target, that will turn anyone into a Lilly fan. 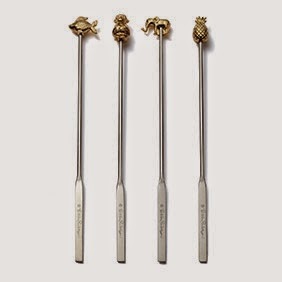 Houseware: The collection features the perfect bar-ware to host your next party. 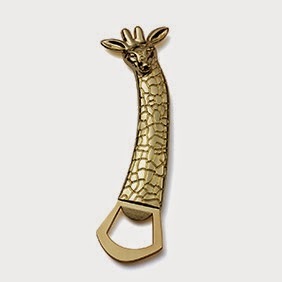 The swizzle sticks and giraffe bottle opener will be sure to spruce up any drink. 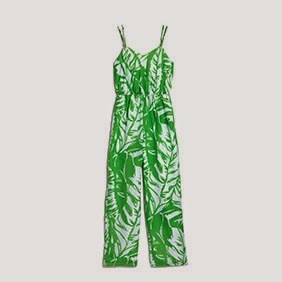 Clothing: A wonderful thing about this collaboration is the fact that it features the traditional signature shift dresses, as well as fun and flirty rompers and jumpsuits. Accessories: The headband, which comes in two patterns, is a perfect accessory for any beach look. 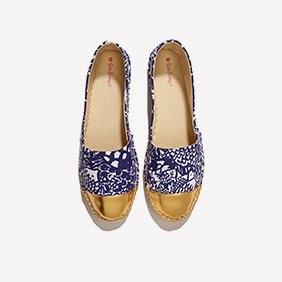 The blue seashell pattern also happens to be our favorite of the 15. Outdoor: No poolside party is complete without these patterned lounge chairs and hammock. 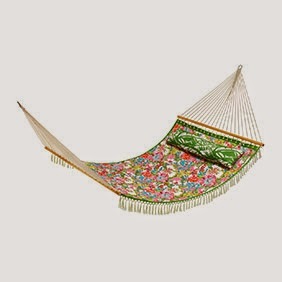 Not only is the hammock beyond adorable but it is so comfortable. Every Target store will sell the collection so don't worry about missing out. Also much of the collection will be online only, including plus size and most of the shoes and jewelry. We recommend having a list of what you want ahead of time to optimize your shopping time, but there are so many cute clothes and accessories, it will be hard to not get lost in Lilly Land. If you've got housewares on your list, head for them first as they went fast at Target's NYC launch in Bryant Park. So go check it out, have fun, and happy shopping!